I hope you loved the first of this series with Megan in the NICU setting. I’ve always had such admiration of NICU SLPs because their role is so specialized and so vital for their sweet babies to not only survive but to thrive! Today, I have my “big” from grad school, my mentor, and one of my favorite humans. Truly, without Molly, I wouldn’t have made it through grad school and she continues to be an invaluable resource for me today. You’re going to love her! My name is Molly Ooten, and I’ve been practicing for 5 years. 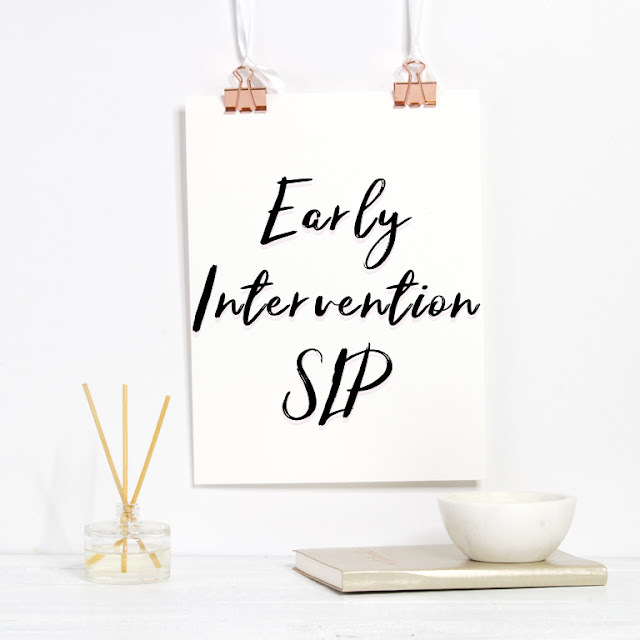 I’m currently working at SoonerStart, our state’s early intervention program; my main focus is feeding and dysphagia(swallowing disorder.) I’ve been a speaker for the University of Central Oklahoma’s speech pathology and child development programs, and recently co-presented a feeding seminar at the Oklahoma Association of Neonatal and Pediatric Therapists (OANAPT) conference. How did you learn about our field? Why did you become an SLP? I learned about the field when I was a teenager who babysat for a speech pathologist, and loved the idea that I could combine a love for education and a love for medicine in such a versatile career. I told everyone I wanted to be a baby doctor or a teacher for so long, that as soon as I learned what a speech pathologist does, I was hooked. I told everyone I would be a speech pathologist from the time I was 14 years old, and never looked back. Give a description of the setting and population you work with. How is this different from other settings/populations? What is your specific role with your patients? Do you collaborate with other disciplines? Is your facility a specialty facility in any area? The early intervention setting is pretty unique. Our state adheres to a routines-based intervention program which basically means that every service we provide (loosely) must work within the child’s natural routines and be geared toward teaching the parent to implement. My frequency of service is typically lower than an outpatient clinic or a hospital; instead of seeing a child 1-2 times a week, I usually write IFSPs to see the child 1-4 times a month. I do see some kids weekly, but in general they are the exception. My specialty on our team is feeding and swallowing, so I do a lot of consults with other disciplines, and I do co-treat fairly regularly with motor providers. Our team also includes child development specialists, deaf educators, vision specialists, clinical psychologists, dietitians, and of course occupational and physical therapists. We try to stick with one provider per child, but I see a lot of medically complex kiddos and their needs are too great for just one person to meet. 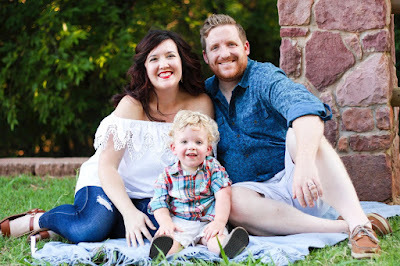 When I do have a child with motor delays, sensory processing problems, psychological issues, or other things not typically in our scope, I have a basic knowledge of some simple tips and techniques to help the family work with the child in that area. A good example would be an infant who I’m seeing for feeding, but also has motor delays because he was premature: I know how to talk about tummy time, support development of rolling and sitting, and learning to grasp toys or bring them to mouth. If it gets beyond my level of expertise, I can call in a team member to come on the case and help me out. The opposite is how I typically get new kids on my caseload—when a provider comes to me for a consult about feeding (or sometimes speech). 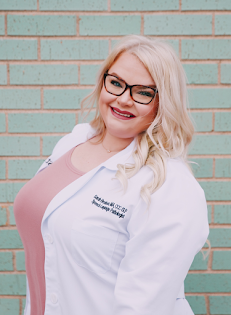 I had 2 internship experiences in grad school that sparked a passion in me for pediatric dysphagia, but I wasn’t able to put that passion into practice until I came to SoonerStart. Since then I have completed over 40 hours in specialized continuing education in the area of pediatric feeding, and my caseload fluctuates between about 50-75% feeding kiddos at any given time. I also see kids with hearing loss, autism, genetic disorders, apraxia, and general language delay, but most of them have a feeding disorder that is co-morbid. What is the greatest challenge you face in your specific setting that may be different from other settings? The greatest challenge for me is packaging my therapy tricks in a way that is manageable for a parent to learn, and knowing when that parent is ready to hear and learn something about his or her child. I have to have a lot of delicate conversations with my families, especially regarding concerns for autism or genetic abnormalities, and gauging a parent’s readiness to accept can be difficult. Sometimes I’m the first person to voice a concern, and I get a wide spectrum of different reactions to my opinions. Usually these conversations bring me closer to the family, and allow me more space to help them grow their child. Teaching the parent to essentially be the therapist takes a great deal of patience, but when you see that Mom rock a lateral spoon placement, it’s totally worth it. What is the greatest reward for you in your job? My favorite part of my job is the flexibility. I make my own schedule and usually see 4-5 kids per day. We only see children at home or at daycare, so I don’t hang out at the office much. If I need to reschedule an appointment I’m able to do it on my own time, and if a parent cancels I’m not obligated to make up the visit. Of course I also love working with the kids and getting to play with bubbles and play dough and baby food all day, but the flexibility is pretty unique to this program. 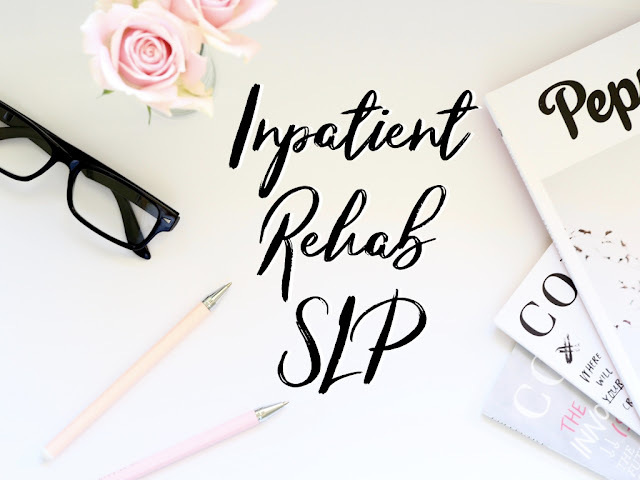 What has been one of your favorite experiences as an SLP? One of my favorite experiences was in grad school, when I interned at a hospital. I had a young patient (30’s) with severe respiratory issues who had just gotten a tracheostomy tube. I was the first person to trial a Passy-Muir Valve (speaking valve) with him, and when he called his mom at work (she was a teacher) and said “I love you, Mom,” there wasn’t a dry eye in his hospital room—or her classroom. If you could teach the world one thing about our field that most people don’t know, what would it be? I’m sure everyone says this but we don’t just do speech!! I enjoy explaining what I do to other people, but it’s always nice when someone actually knows what feeding therapy is! Hey y'all! Welcome to Short and Sweet Speech! I'm 4'10 and sweeter than the tea in Tennessee! I'm an ASHA certified Speech-Language Pathologist with a passion for this field and traveling the world. Time with my patients is all too often limited, so I keep it short, sweet, and to the point, making the very most of every moment with them. Here, you'll find all things SLP, therapy materials and ideas, as well as my experiences as a traveler! Glad to have you! Kick off your boots and stay awhile!